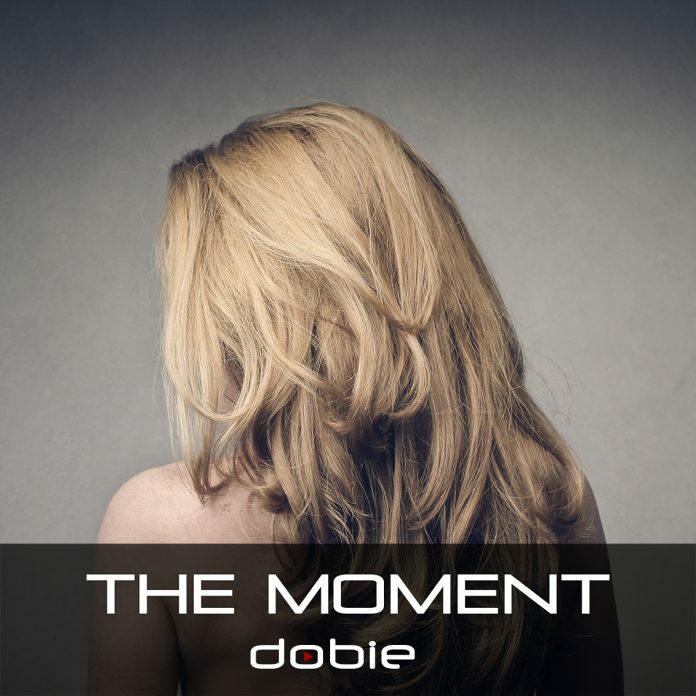 Dobie has raised the bar on their newest downtempo electronic phenomenon by the name of “The Moment”. The arpeggiated high toned bass patterns deliver immensely as a stimulating module to the global texture. The side chain compression gives the composition that pumping effect with doubled down snares and claps on each measure. These heavy handed percussive in-your-face thuds give the single power and liveliness. 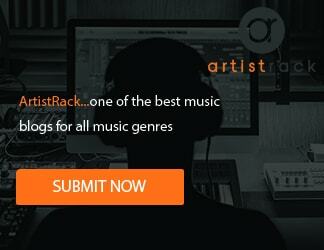 The buildup of the song is carefully calculated in terms of bringing more instruments into the mix. The bass slaps counter the lush synths with precision and the ambient soundscapes that swell up within the confines of a very complicated piece. The reverb on “The Moment” glued all the instrumental pieces together in a cohesive mix much like the purposes of an immense “Abbey Roads”- esque recording room. The piano licks halfway through the composition launch a sophisticated performance piece that amplifies the connection between each constituency. Whenever there is merely an instrumental track, the producers have to work twice as hard to keep it both engaging and inciteful. This was accomplished on “The Moment” as the songwriting blew the industry standard expectations out of the water and established a novel niche to expand upon in a saturated electronic genre.